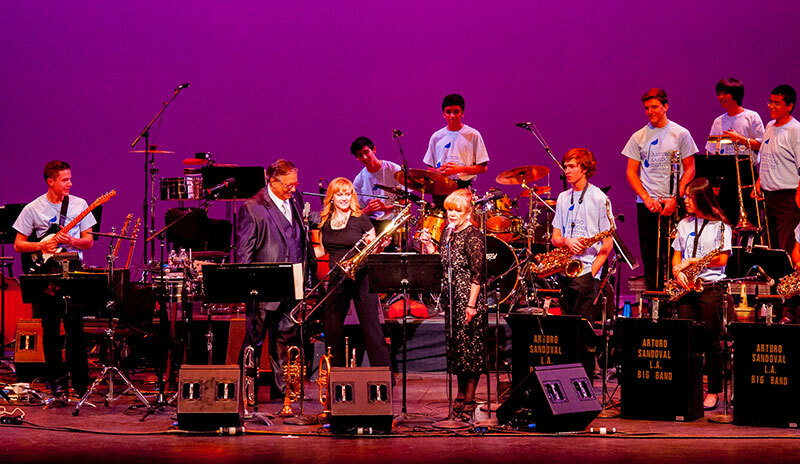 The Mission of the Arturo Sandoval Institute is to Educate, Support and Inspire music students to continue music education without regard to their economic circumstances. Providing scholarships, instruments, concerts, clinics, master classes and financial support. 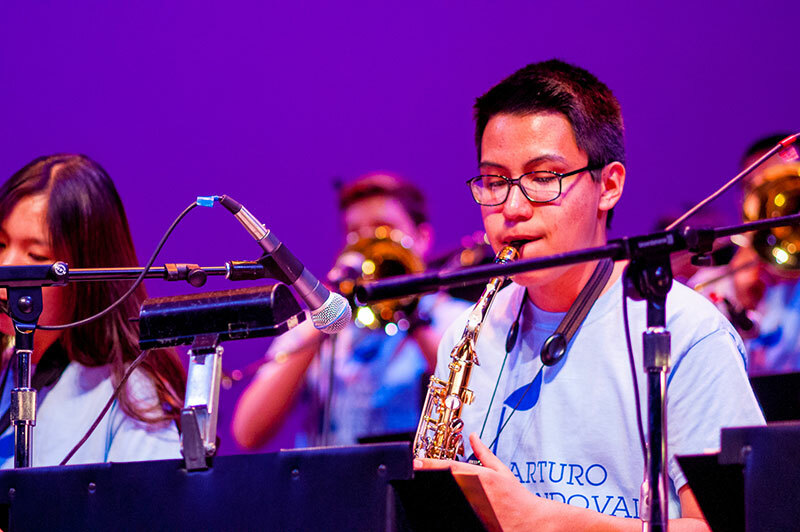 The Arturo Sandoval Institute was founded by Arturo Sandoval to preserve his rich musical heritage for future generation, and to enable children to benefit from musical journeys, as he did. If you would like to join our growing family of sponsors, please call us at (323) 844-3ASI (3274). “It’s so important to listen to music, to listen again and again. Eat, sleep and drink music.” A.S.